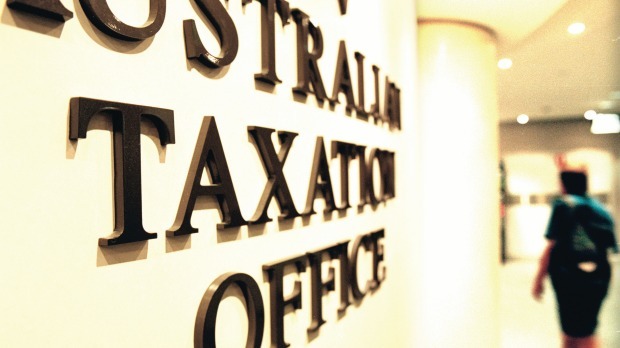 The Tax Office has issued a warning to the public to be alert for con artists impersonating the ATO, with scammers netting more than $174,000 in April alone. “In the last month, of the 8,692 phone scam reports we received in April 2016 in relation to the fake ATO tax debt scam, 58 reports mentioned the scammer demanding payment by iTunes and 26 people unfortunately paid $174,830 to fraudsters,” Ms Clark said. The ATO has recently received reports of not only iTunes cards, but also pre-paid Visa gift cards purchased from supermarkets and department stores. Ms Clark reminded the public that the Tax Office will never request the payment of a tax debt via gift or pre-paid cards such as iTunes and Visa cards. “Nor will we ask for direct credit to be paid to a personal bank account,” she said.